I want you completely satisfied. 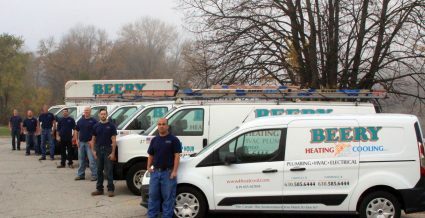 We are a highly respected contractor in the area with fully trained, licensed and certified installers and technicians. 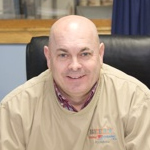 With quality service and products we will provide you with trouble free systems that last a lifetime. We are just like you, hard working dedicated people serving others 24 hrs a day seven days a week!